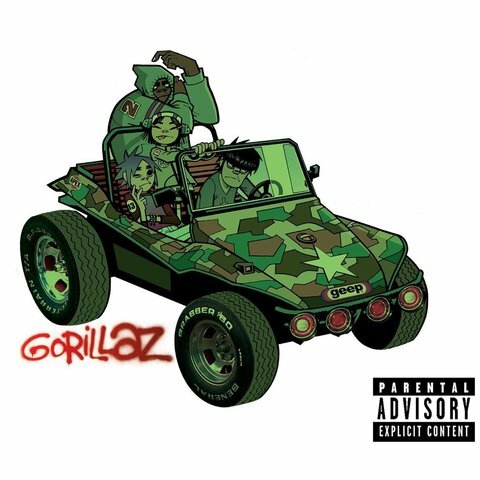 The debut album from Gorillaz spans a huge range of genres from reggae, hip hop, punk to world music and unadulterated pop. Damon Albarn's ear for a tune does not desert him, as evidenced by the string of successful singles this album spawned. Dan The Automator (producer)'s influence is also felt in the programming and the unusual juxtaposition of sounds and samples. 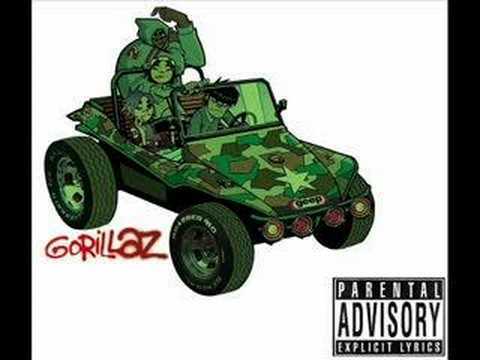 Collaborators are also used to great effect; Del Tha Funkee Homosapien's rapping on his two cuts matches anything on Deltron3030 whilst Miho Hatori and Ibrahim Ferrer contribute captivating vocal tracks. Lyrically it is very oblique and aside from the raps doesn't really make sense for the most part, but the vocals remain interesting despite that. Perhaps the great skill in this album is that the genres really don't jar against each other, although the overriding pop sensibility may play a part in that too.